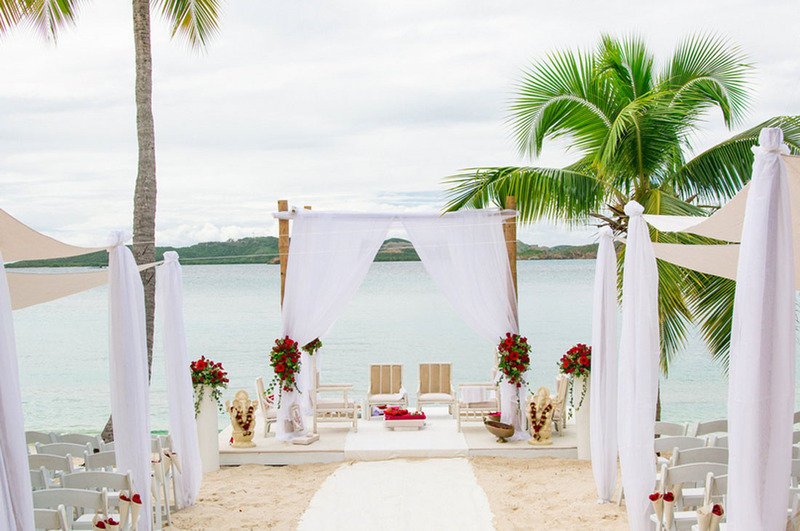 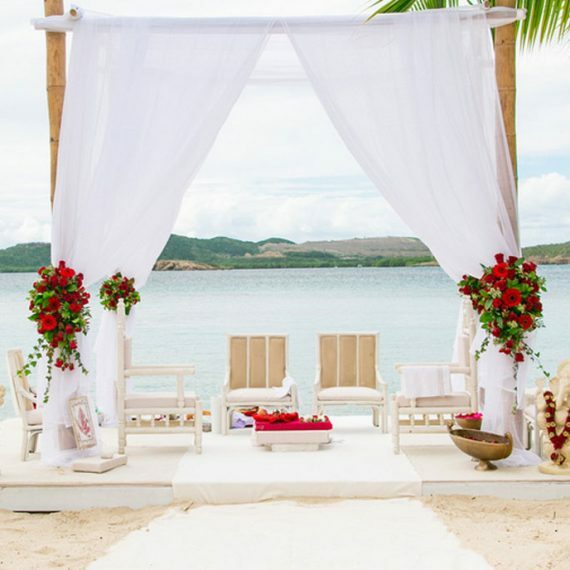 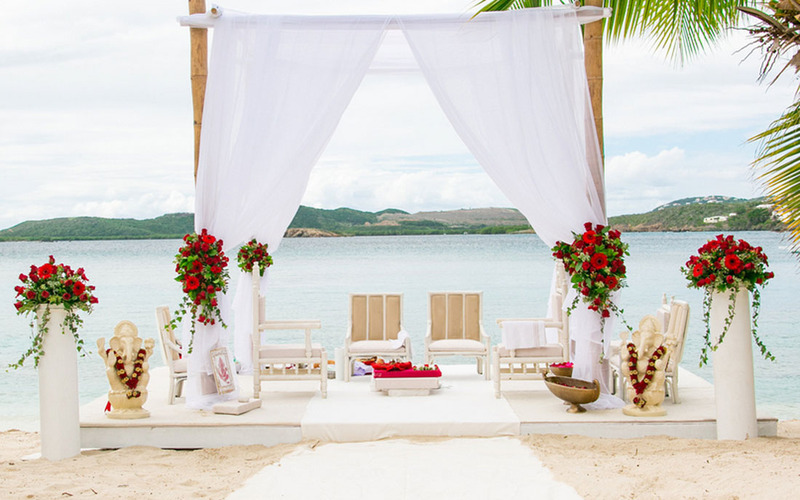 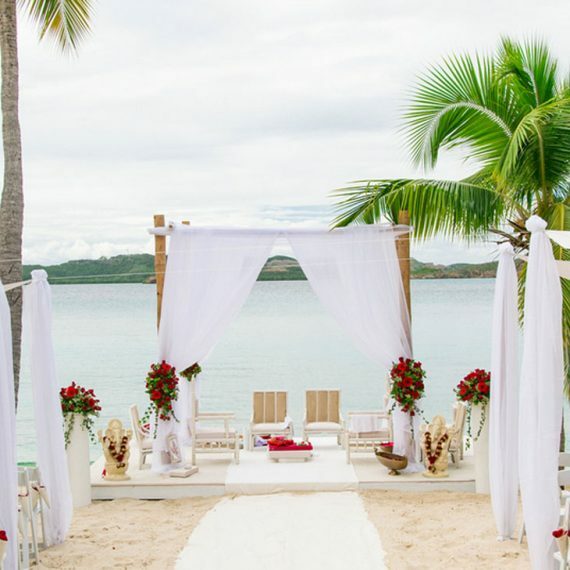 This romantic dream-like wedding was staged at Secret Harbor on the East end of St. Thomas. 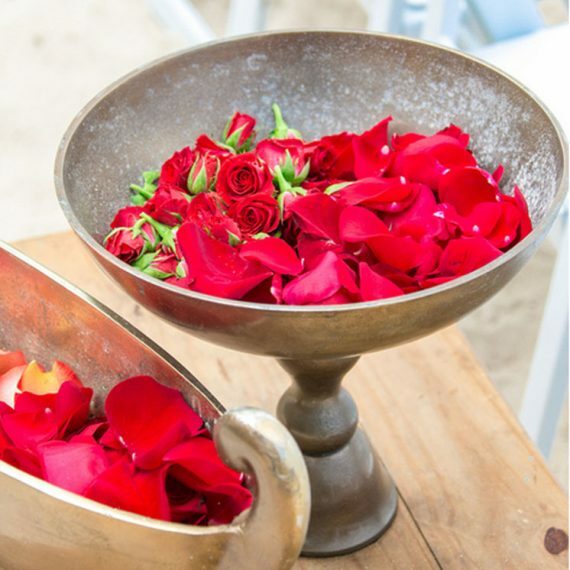 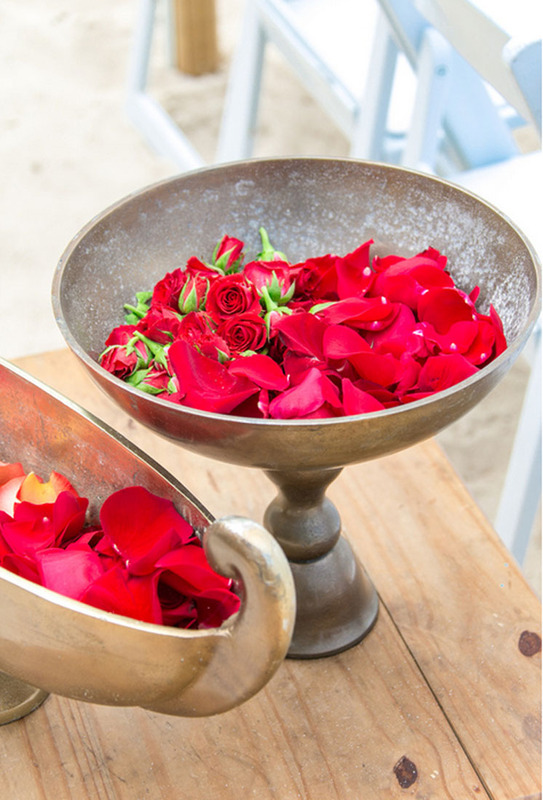 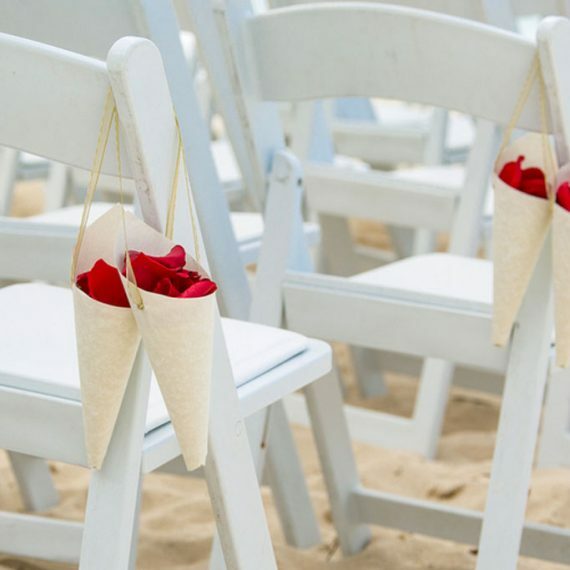 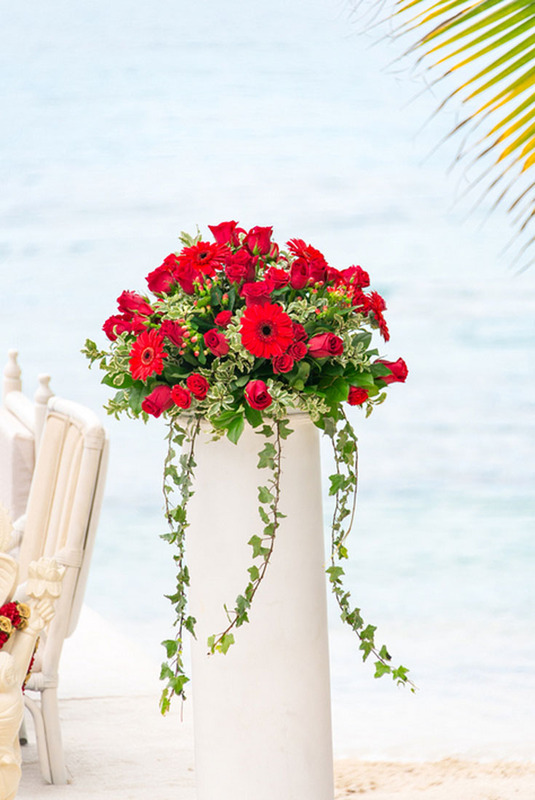 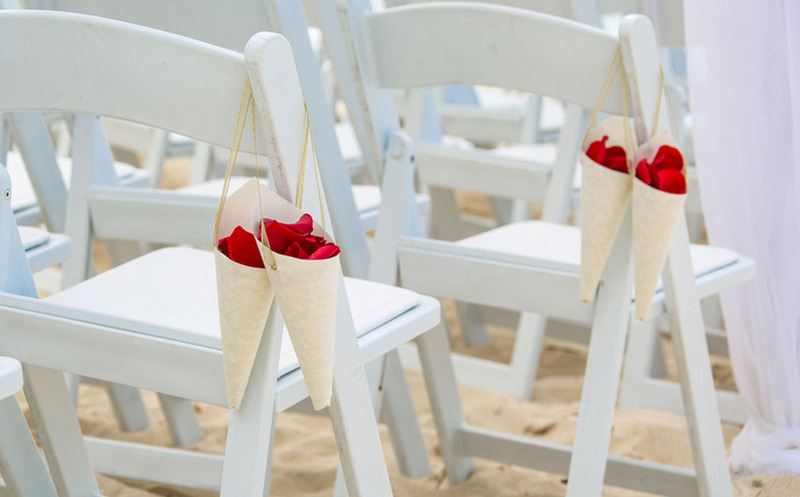 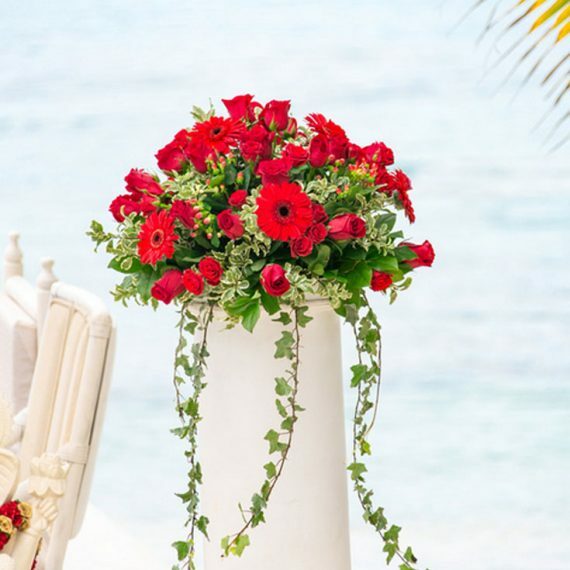 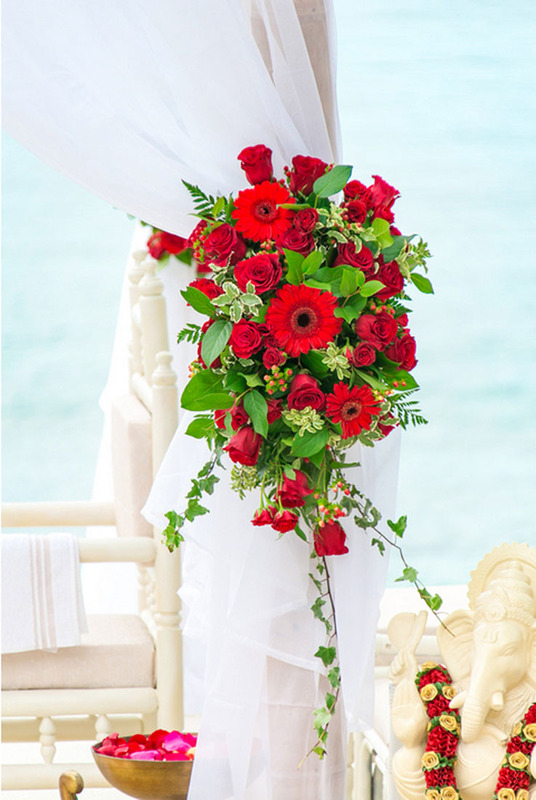 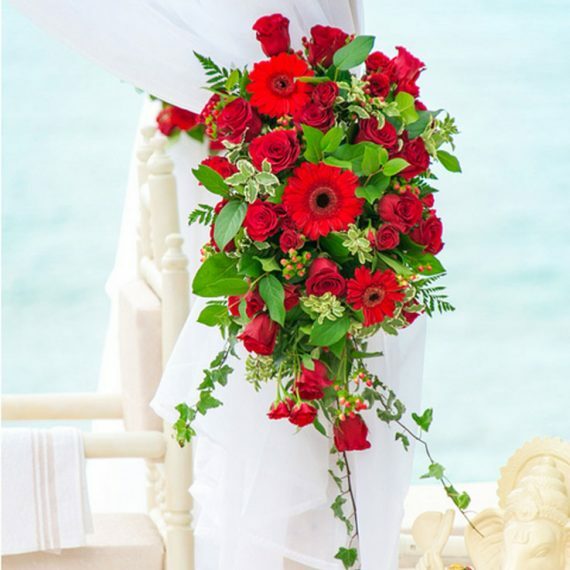 The bride chose red rose pedals to accentuate the romance of the day. 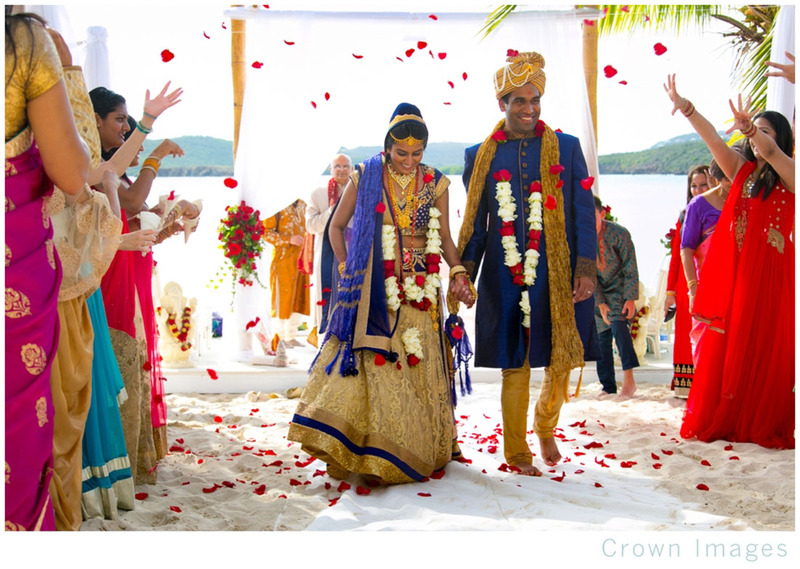 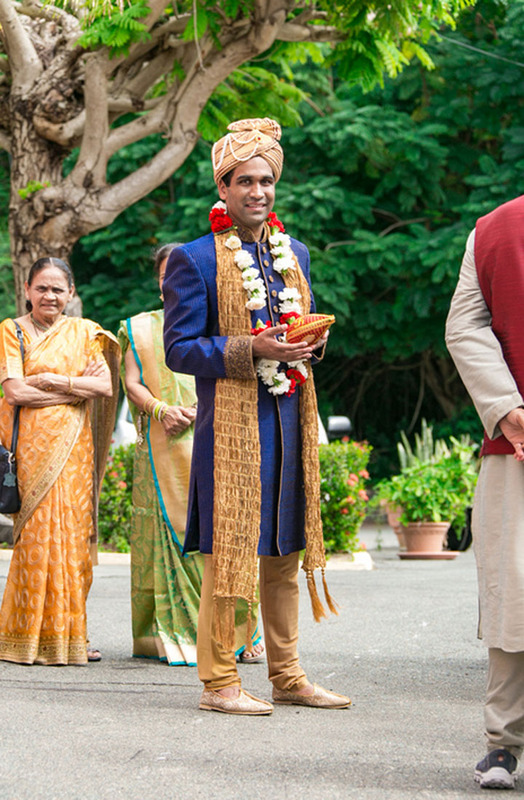 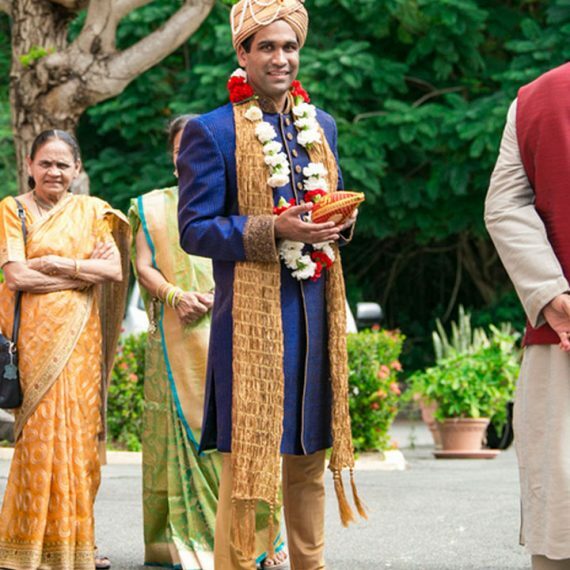 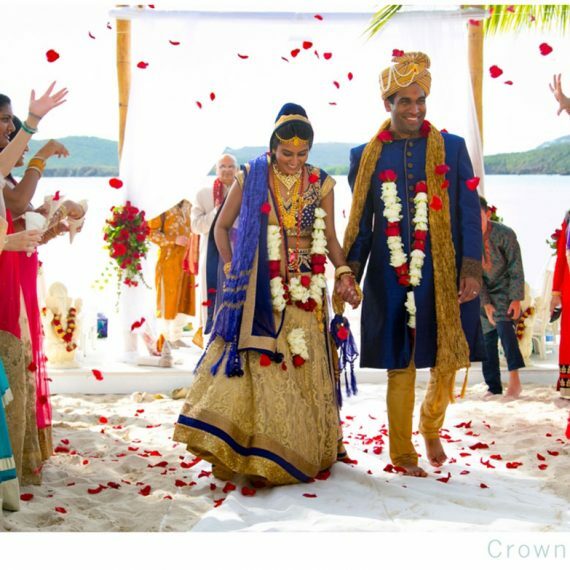 This was a traditional Indian wedding with a tropical twist. 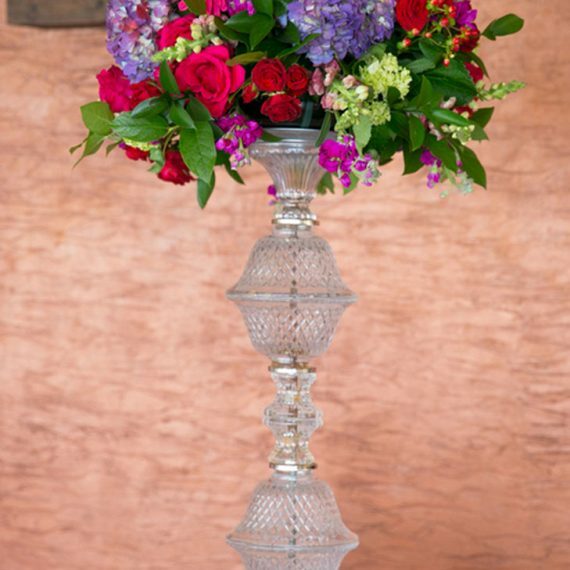 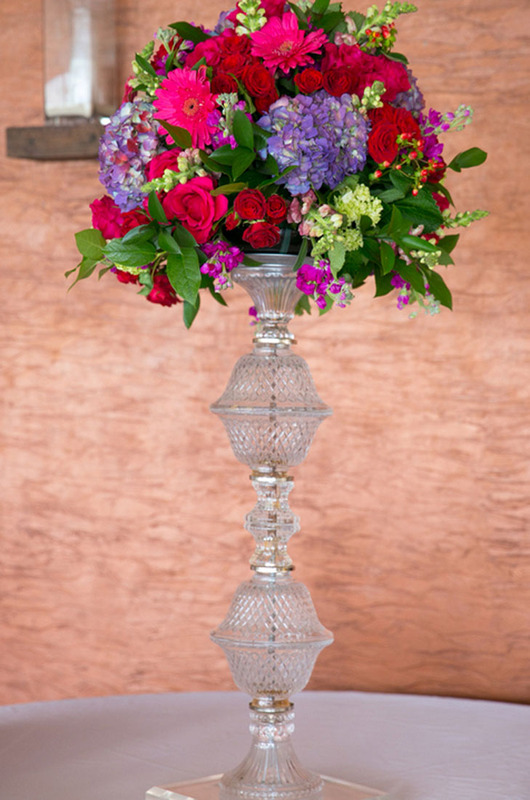 East End Flower Shop brought the beauty, romance, tradition and love to life for this special day.